We wish all our friends a Happy New Year 2019! 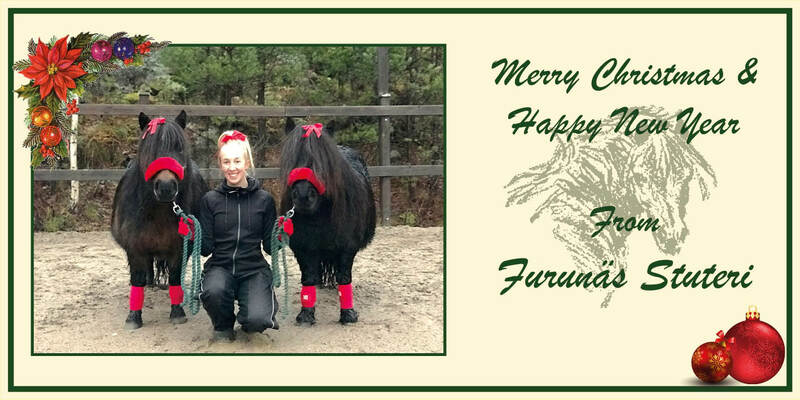 In 2015, it was 50 years ago since the first Shetland pony was born at Furunäs Stud. 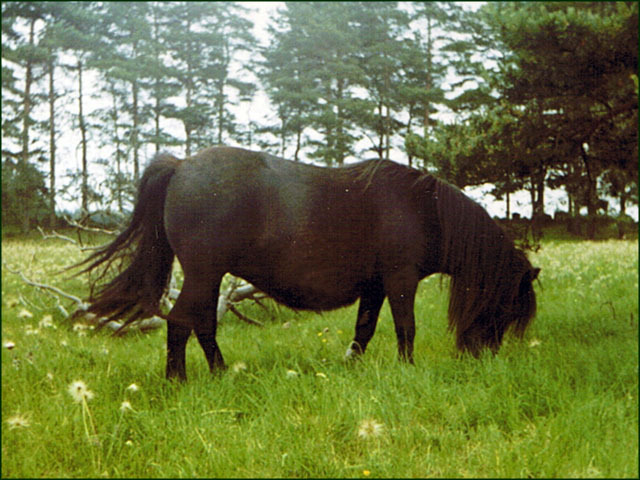 In 1964, my parents imported our founding mare Harviestoun Priscilla from England and she had been covered by the stallion Royal Sovereign that summer. The year after, she gave birth to our first foal and I, at the age of 3.5 years, had the honour of deciding the name for the filly. The choice was obvious: Pippilotta! 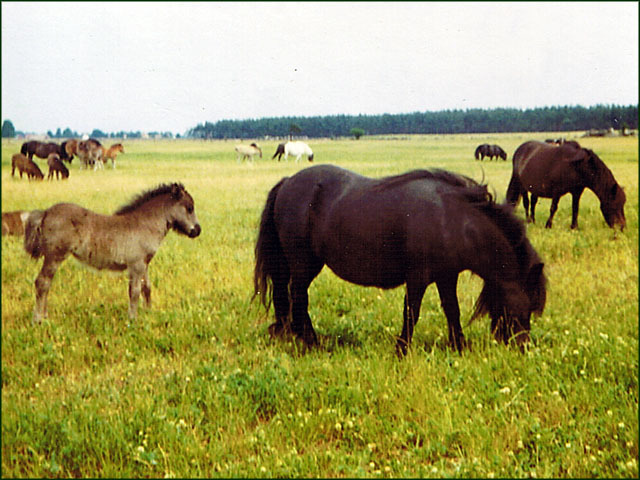 In 1966, Priscilla had the colt Furunäs Pericles (by Lilleman RS 11) and the following year the colt Furunäs Pinocchio (also by Lilleman RS 11) was born, and later on he became our first licensed stallion. It's with a lot of pride we look back at the years gone by and with much humbleness we look forward to continuing to nurish and maintain these fantastic blood lines.